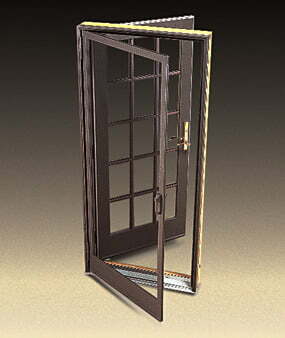 Bring a classic, elegant aesthetic to your home with Andersen French Doors from Renewal by Andersen. 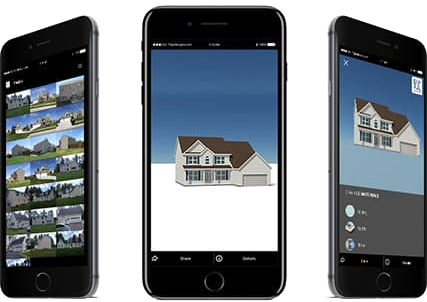 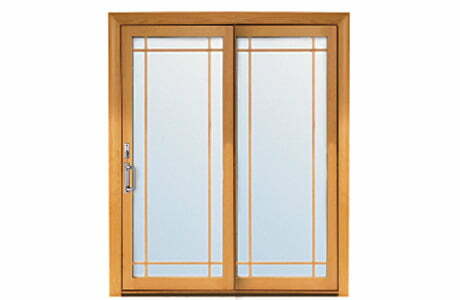 These beautifully crafted patio doors are Andersen’s modern take on a traditional style, molding together conventional design with advanced materials to create a superior door. 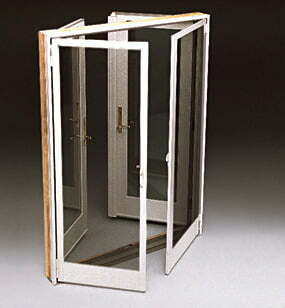 Andersen Hinged French Doors – This take on a traditional French patio door is designed to swing either inward or outward for easy access to your exterior patio and increased energy efficiency. 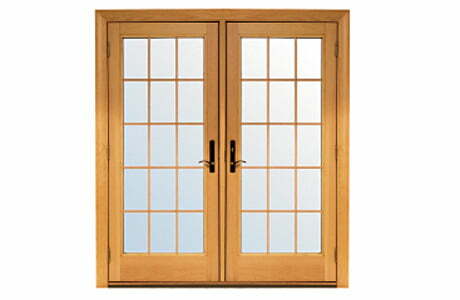 Andersen Gliding Frenchwood Doors – This sliding French patio door combines the traditional styling of French doors with the space-saving convenience of a sliding patio door— adding a beautiful touch to your home. 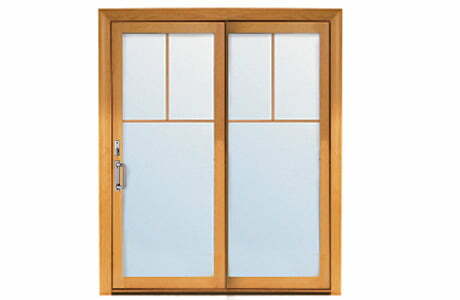 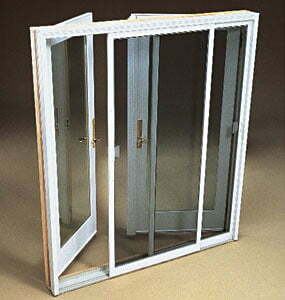 The elegance of a French patio doors can do wonders for the look and feel of your home. 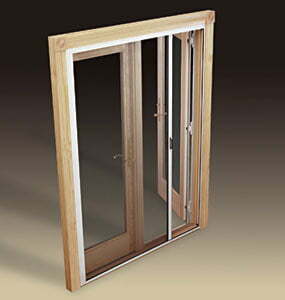 Andersen French doors draw the eye and become the focal point of any room from both the inside space and your exterior deck or patio. 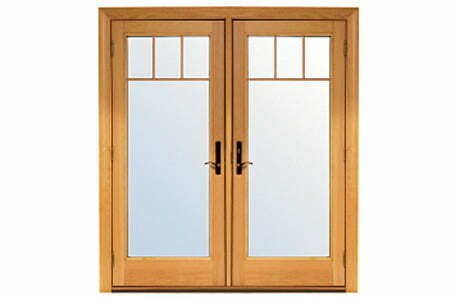 With easy maintenance, your Andersen French doors will maintain their unique beauty for years to come.